Nightmare Decks / Scénario spéciaux Il y a 21 produits. 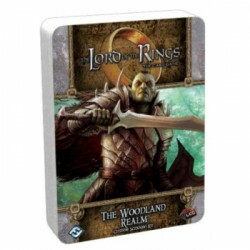 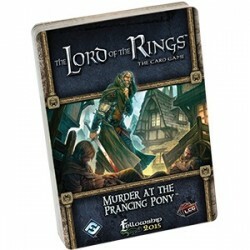 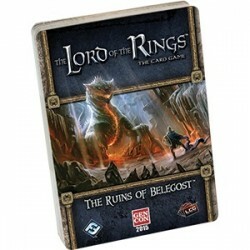 Scénario Cauchemar pour The Lord of the Rings LCG. 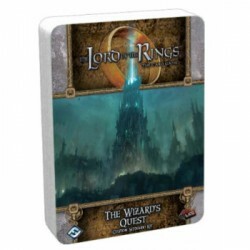 Impression à la demande. 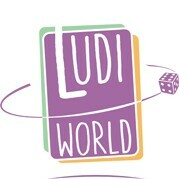 Livraison régulière. 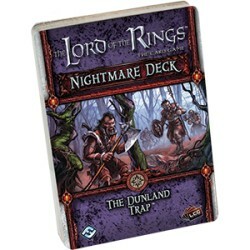 Scénario Cauchemar pour The Lord of the Rings LCG. 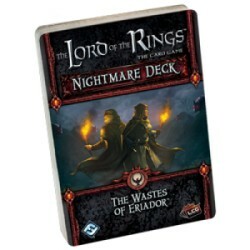 Impression à la demande. 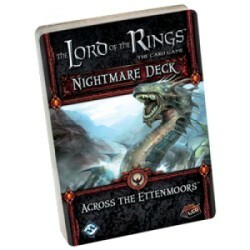 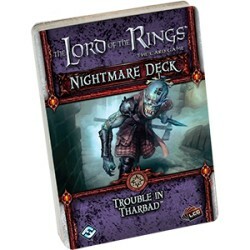 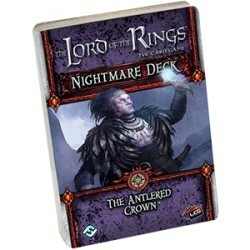 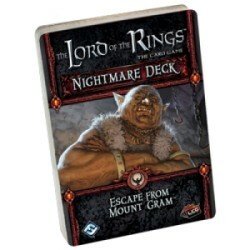 Nightmare Deck The Lord of The Rings - The Road Darkens. 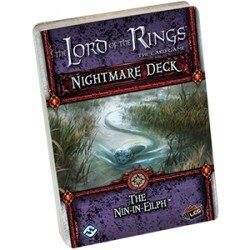 The Lord of The Rings - The Nin-in-Eilph Nightmare Deck.